Pensions have become the focus of the Government in the last couple of years to ensure that every worker in the UK can pay into a pension scheme to help them when they come to retire. The strains on the public purse in the future means that relying on a State Pension to make ends meet may not be sufficient. 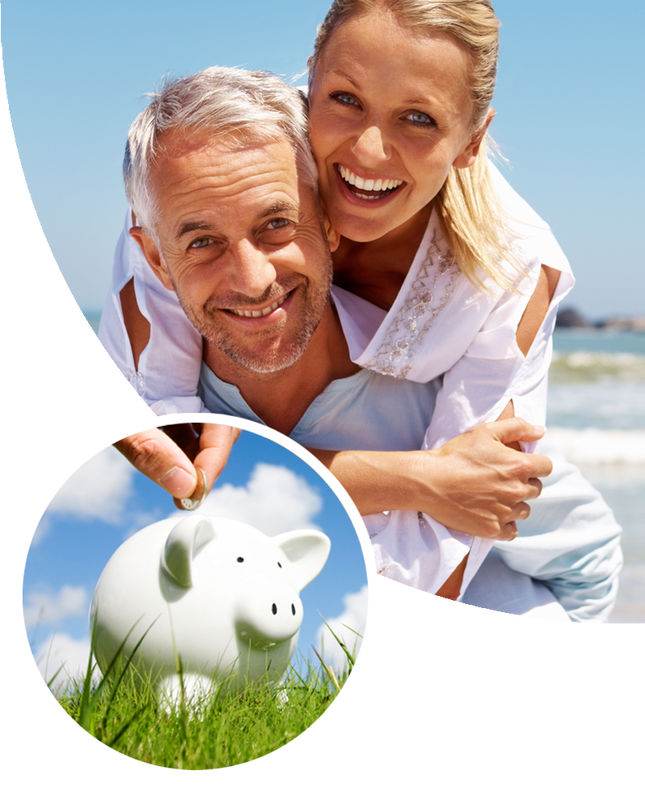 Bede Financial Group encourage all of our customers to have adequate pension provision in place, starting out as early in your working life as possible. There are many different schemes to choose from and countless providers. We ensure that we understand what you want to do with your life, when you want to retire and how much you will need to be able to do so. We go through a detailed process to get the right pension provision for you at this moment in time and review this each year as circumstances change. Sometimes it makes sense to amend your pension provision and we can advise on how this will benefit you and help to give you a more comfortable retirement. What amount will I need each year when I retire? When can I actually afford to retire? What is my pension pot worth now? What should I be paying in each month and for how long? What will my state pension be to supplement my private pension? Can I increase the value of my pension pot by changing to another scheme? All of these things need to be considered to ensure that you have set plans in place for when you choose to retire and the level of income that you will need to have the lifestyle you would like. Call Bede Financial Group today and arrange to discuss your needs with one of our pension professionals.